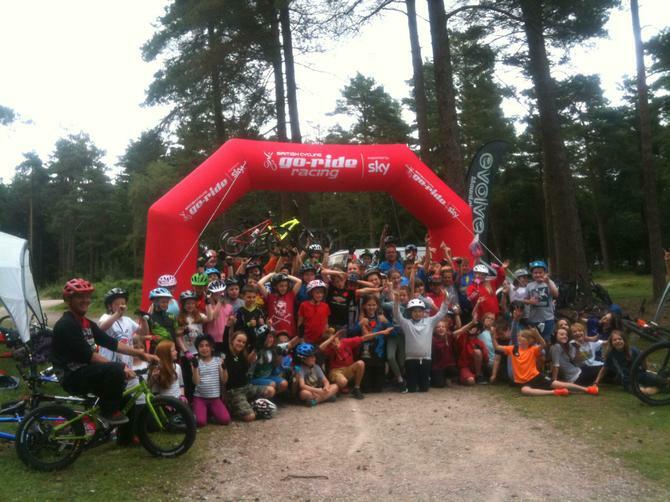 Well done to all of the children in Blackpool Bike Club, who attended 'Ruby's Big Bike Challenge' event at Haldon Forest. They thoroughly enjoyed taking part in a series of skills workshops, and worked hard to complete some of the trails through the forest. It was a great way to celebrate the end of a successful year of biking. Thank you to Andy Southcott, who organised the event, and to all of the parent helpers who helped to transport children. bikes and who rode with the children on the day. We really appreciate your support, so that the club and the events can take place. Good luck to all of the children who will be undertaking their own personal challenges following on from the day. Thank you also to the School Council who collated responses from their classes and make a final decision to choose Rowcroft Hospice as the charity we will donate any sponsorship from the challenges.